Ramu Anne is the data privacy and e-discovery specialist in the firm’s Orange County office and a member of the litigation practice. He has more than 14 years of experience in litigation and e-discovery. Ramu is a Maryland-licensed attorney. Additionally, Ramu provides support to clients on cybersecurity incident investigations, coordinating with cybersecurity experts and analyzing data sets to detect trends and possible points of data breach. In this role, Ramu conducts audits on businesses to help identify security gaps and issues in current data protocols. 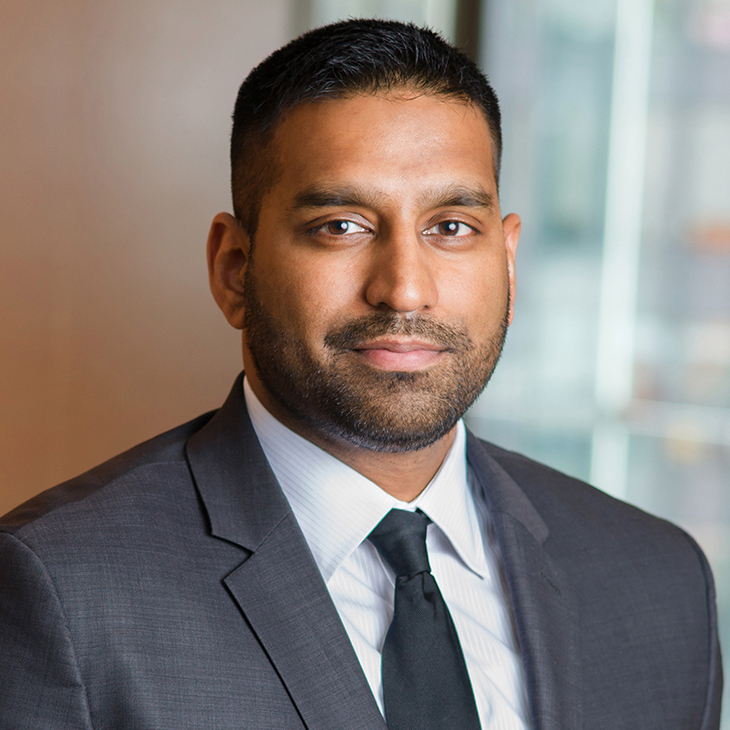 Ramu previously served as general counsel for an insurance company as the head of e-discovery operations, where he worked directly with state and federal government regulators on document collection and review matters. Prior to that, Ramu spent nine years in Washington, D.C., working as a senior paralegal in commercial litigation at various international law firms. Presenter, "Privacy Issues in Document Collection and Discovery," Orange County Bar Association MCLE Last Dash Seminar, January 12, 2019.